COEX products have been in operation throughout the world for over 30 years. 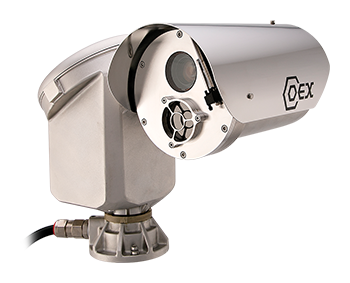 With a range of solutions to meet customers’ exact needs, from explosion-protected camera stations for hazardous areas to marine-grade, safe area products for vessels, surveillance is guaranteed in any situation. Our experts take a look at the rising popularity of thermal cameras and what you need to consider before deploying them. Synectics has developed a new integrated base for Ex-rated camera stations, enabling mains connectivity without the need for separate junction boxes. Learn how to design integrated surveillance systemsthat guard against operational malfunction and external attack. Our range of ancillary products includes hazardous and safe area wash systems and junction boxes, as well as a comprehensive selection of fiber products. Available in both Ex d and safe area options and manufactured in 316L stainless steel, the COEX range of junction boxes provides a simple and cost-effective solution for joining cables or as a connection box. Developed exclusively for COEX camera stations, our Ex (FEWS) and safe area (MEWS) wash systems enable remote pressure jet washing of the camera window. 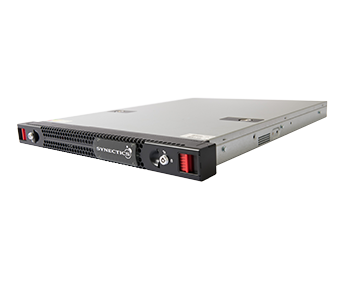 Synectics offers a range of fiber card and modules for both single-mode and multi-mode requirements. This includes video/data modems, bridge converters, and card cages. 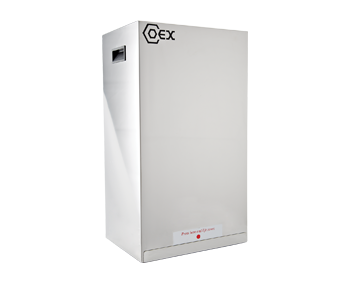 The COEX ExJB PSU with fiber converter has been developed to work exclusively with the C3000 range of camera stations, providing a local low-voltage supply, fiber conversion, and cable termination for hazardous area applications. 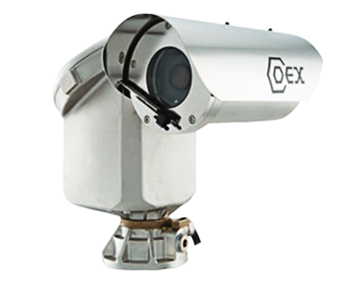 The COEX ExJB is constructed from electro-polished 316L stainless steel and is ATEX-certified to EN60079. The ExJB is a tough and durable solution designed specifically to operate in adverse environments with hazardous area classification. The COEX MJB Junction Boxes have been developed exclusively to work with COEX camera stations for marine and safe area applications. Hazardous area wash system for the Americas market or where CSAus is the preferred certification. Hazardous area wash system with ATEX/IECEx certification. Hazardous area wash system incorporating low level alarm indicator. Safe area wash system with a 10L removable stainless steel reservoir provides 200 to 500 wash cycles per fill. The SYN8817 Fiber Optic Video and Data Modem offers full quality and reliable duplex connections for CCTV systems. Ideal for Oil & Gas and Industrial site networks utilizing a mix of copper and fiber. IP communications and camera systems for sectors such as onshore Oil & Gas sites, safe cities, and transportation. The SYN350B maximizes capacity and works seamlessly with a vast array of flexible fiber optic solutions. Designed to mount in standard 19” (483 mm) instrument racks for ease of integration with redundant power supply. The SYN370B maximizes capacity and works seamlessly with a vast array of flexible fiber optic solutions. Designed to mount in standard 19” (483 mm) instrument racks for ease of integration with redundant power supply. The SYN8815 fiber optic video modem offers full quality and reliable high-resolution connections for CCTV systems. 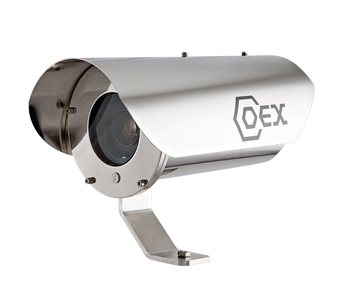 Ideal for CCTV systems in sectors such as onshore Oil & Gas sites, safe cities, and transportation communication systems.